HD vs. photochemical | That's a Wrap! 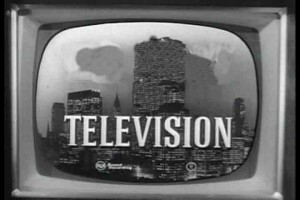 RCA introduced television to the American public at the 1939 World’s Fair. Since then, Philo Taylor Farnsworth’s invention has been invading homes (in every room imaginable and now, for some reason, refrigerator doors?) waiting rooms, bars, gas station pumps, and even above urinals…you name it. Television is, quite simply, ubiquitous. This ubiquity endowed TV with the power to unite us and also to bind common interests to vast television audiences. 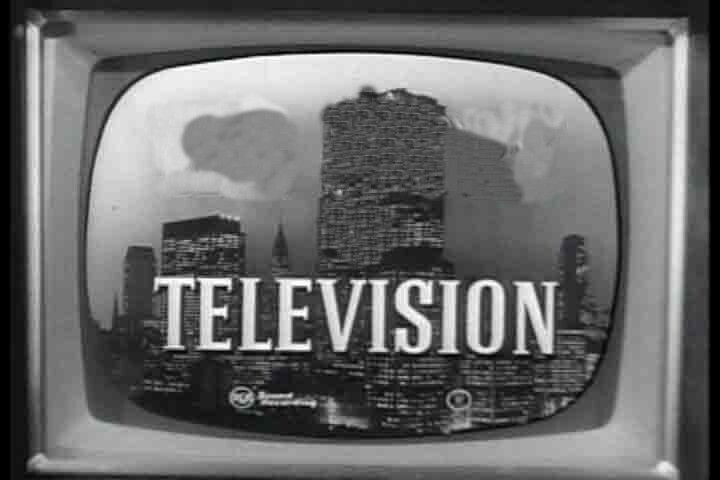 Whether it was watching Walter Cronkite announce that our 35th President of the United States had been assassinated, The Beatles on Ed Sullivan, The Apollo 11 Moon Landing, finding out who shot J.R. Ewing, Watching O.J. Simpson being chased by a fleet of cop cars or The September 11th Terroritst Attacks, we stood by by each other and consequently WITH each other as we watched. In segment two, we discuss the recent documentary Side by Side, which frames the debate over digital cinematography versus traditional (photochemical) film. The film’s tagline, “Can film survive our digital future?” is our conversational starting point. We all really loved this film – the trailer is below!